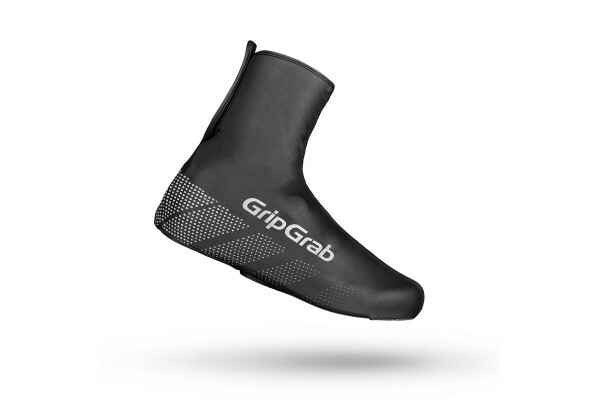 The Ride Waterproof shoe cover keeps feet comfortable in wet conditions. It is built from waterproof, highly stretchable, coated fleece that is joined by waterproof seams. Designed so it is easy to take them on even on-the-go. 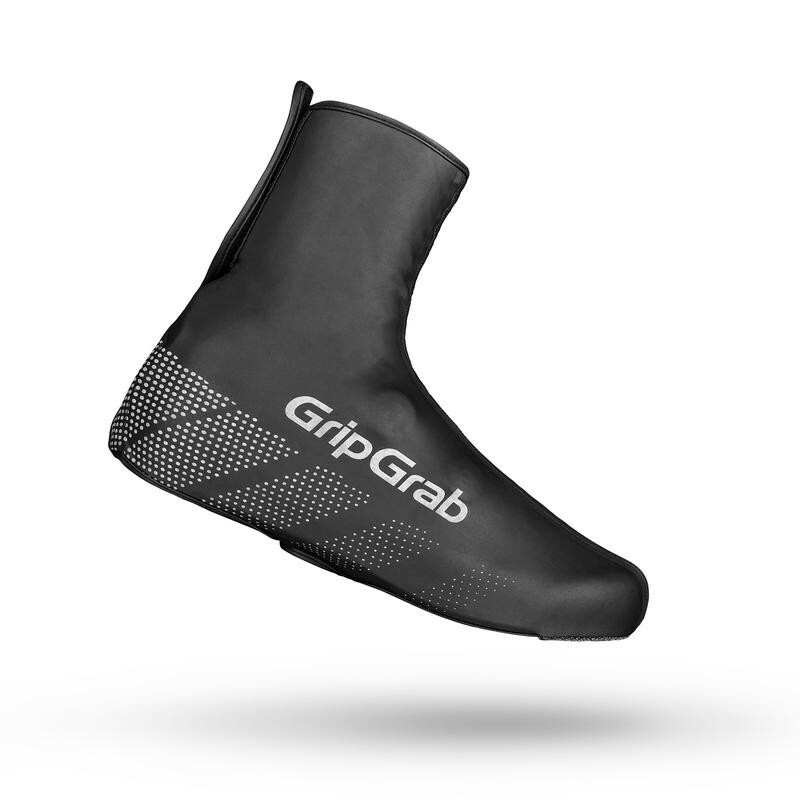 The expired GripGrab Orca Shoe Covers have been replaced by the GripGrab Ride Waterproof Shoe Covers.